Even on Facebook people are selective now. People are abusing relationships. People abuse titles. 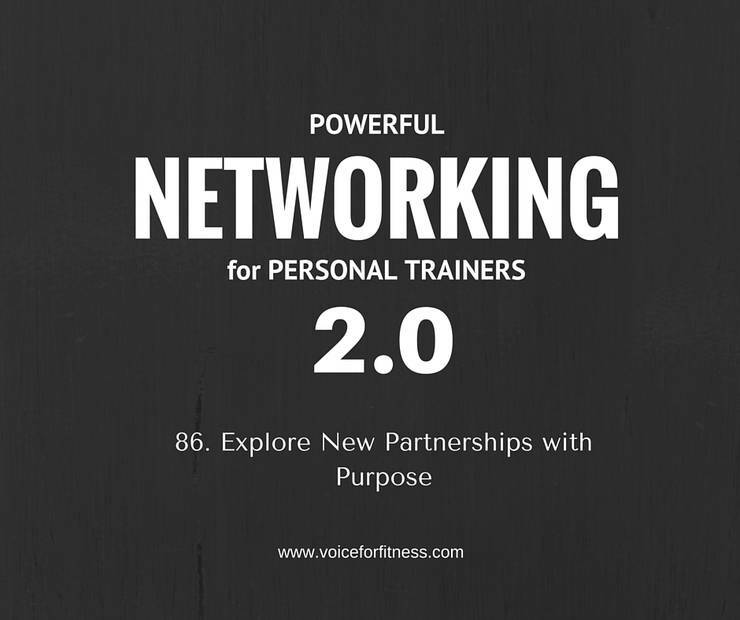 Use yours carefully to network in ways that are purposeful for you, for them and position you both well. Leave the rest behind. There’s a theory that you have to give everyone who wants five minutes, five minutes. You in fact don’t. You know what you’re highest priority moves are. Marketing. Sales. Improving others so that if 10 more others can sell as well as you, market as well as you, and train as well as you …you’re growing your business in a way that reaches all of your mission statements. You don’t have to look at every advertising opportunity that comes across your desk. If you know it doesn’t coincide with your launches and programs, leave it. It isn’t a “sale” or a “deal” if you didn’t want or need it. Choose the people you partner with. Make sure they want to move you forward. As much as they want to move themselves forward. Time is as precious as money. If you’re not spending in order to increase the other something is wrong.